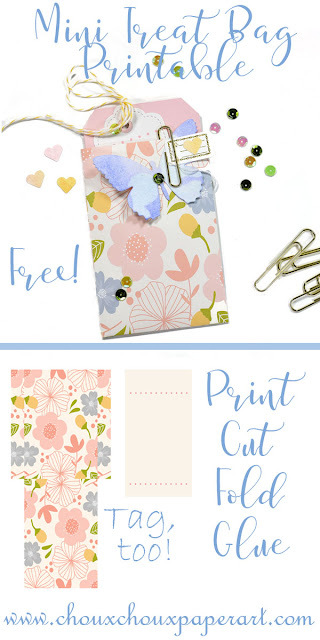 Lori Hairston: Mini Floral Treat Bag Printable + Tag! Mini Floral Treat Bag Printable + Tag! It's Memorial Day here in the U.S. - A day for remembering those who have died while serving our country. We are so thankful for those who served and made the ultimate sacrifice. I've got such a pretty printable for you today. I hope you have a friend and/or family member you would like to create this little floral gift bag for and tuck in a tag and a treat or two. 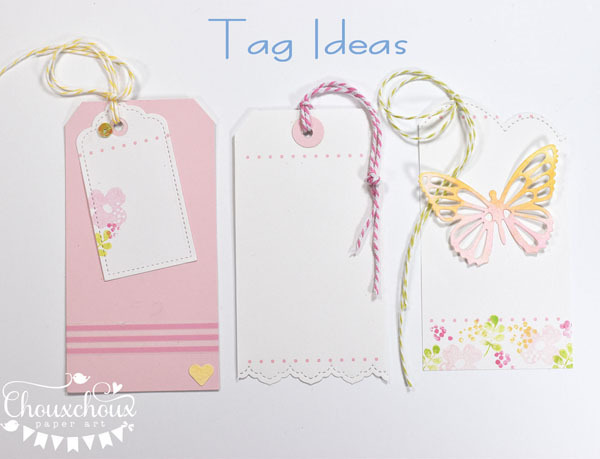 The printable also includes a tag - which can be embellished a ton of different ways! I printed the bag and tag on 28lb Hammermill copy paper. It's thicker and slicker than normal copy paper. 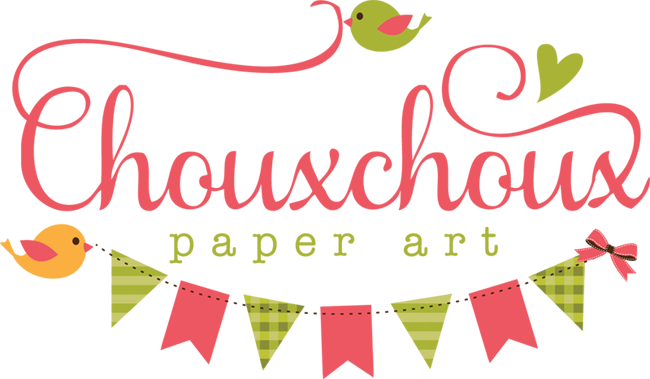 It's my go-to paper for treat bags - love it! You can use glue or tape to seal your bag. The ideas for the tag are endless. I like it when things are versatile. These are three ideas I quickly whipped up. I used dies and stamps to add some interest. 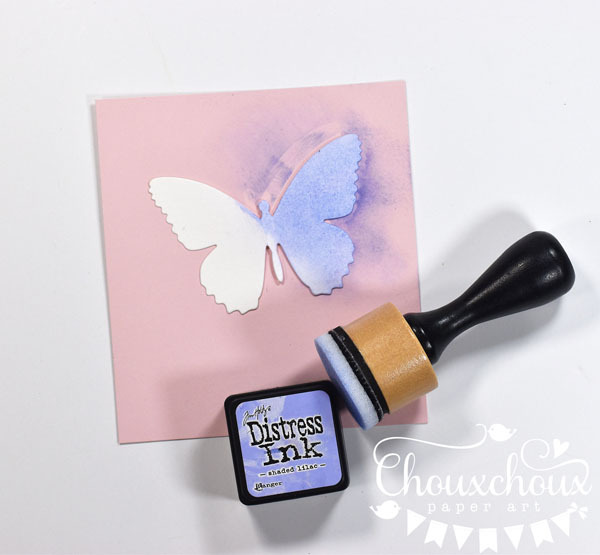 I covered the entire butterfly (watercolor paper) with Shaded Lilac Distress Ink. Then add water drops. I meant to drop a few tiny drops of water, but it went a little like this: "OH, NO! Crap!". I DROWNED my butterfly. But when I wiped it off, it looked kind of cool, a little like tie-dye. 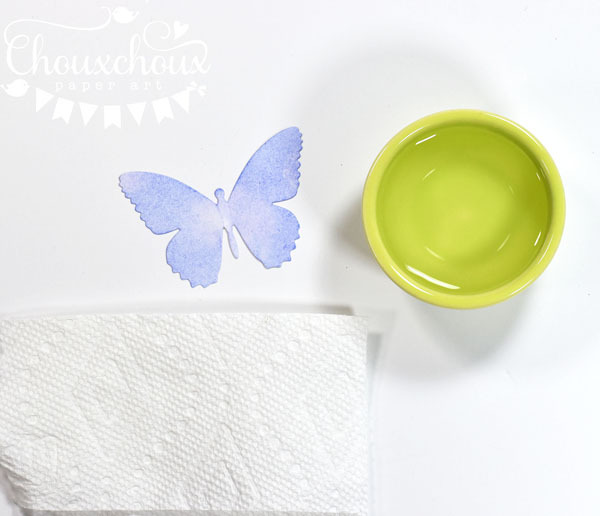 The idea is to add droplets of water and dry them off with the paper towel. This was a Happy Accident! Download the floral treat bag and tag HERE. When the treat bag image comes up,wait for just a little bit and the download button will pop up in the top right hand corner. So glad you stopped by. Have a lovely week! sweet little treat bag and love the butterfly with the water drops!! So pretty. What a lovely make. This is beautiful, I love all of the details and that gorgeous butterfly! 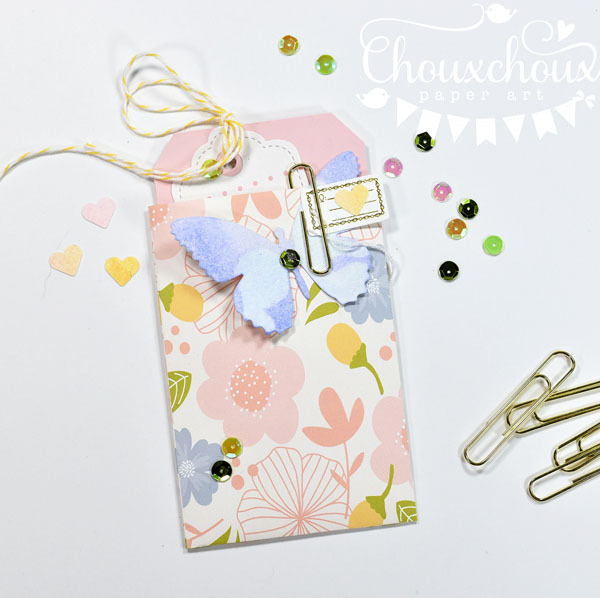 Very pretty treat bag with butterfly! Thank you for the tutorial and free download! Take care and have a great week! 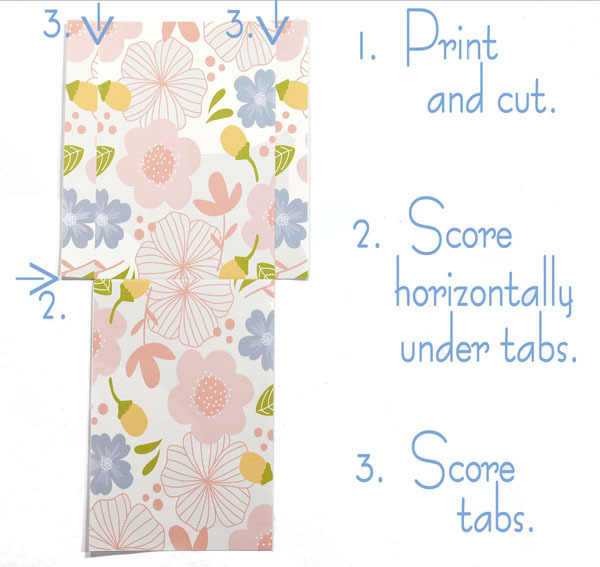 Some people just know how to do sweet to perfection -- Thanks for the tutorial and freebie -- I really want to do this! 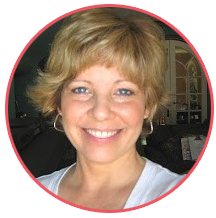 So, so pretty, Lori--absolutely love the bag & your embellished tags are just wonderful! You are so creative! Love the butterfly, too--I'll have to try your "accident"--haha! Thank you for sharing, and for the free download! Super cute and deliciously girly, Lori! Love the variety of tags, too! Great textures! This is so pretty, Lori!! 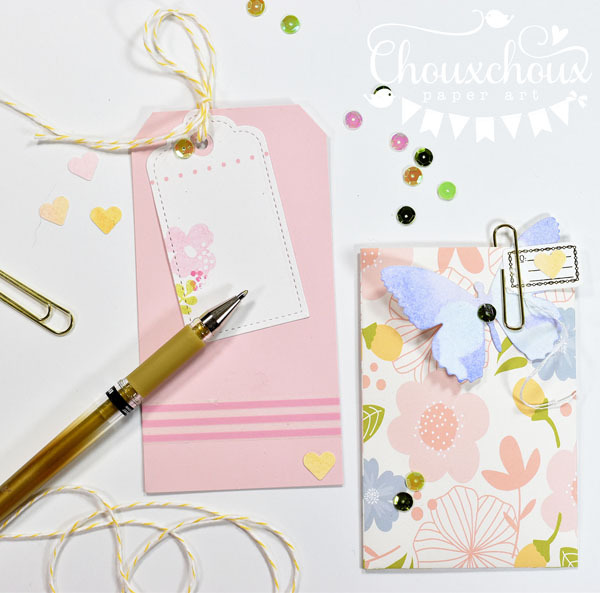 I love that you've created a pouch for your little tags too! My craft time is often filled with "Oh no!" moments. Glad yours turned out to be a beautiful one! SO beautiful!! I love the purple and butterflies! So pretty! Awesome colors and love the butterflies! Oh wow! So pretty! Love this and that butterfly did turn out so cool! lol... your "audio" of what went on while you were making it "sounded" a lot like my room sounds most of the time...lol!